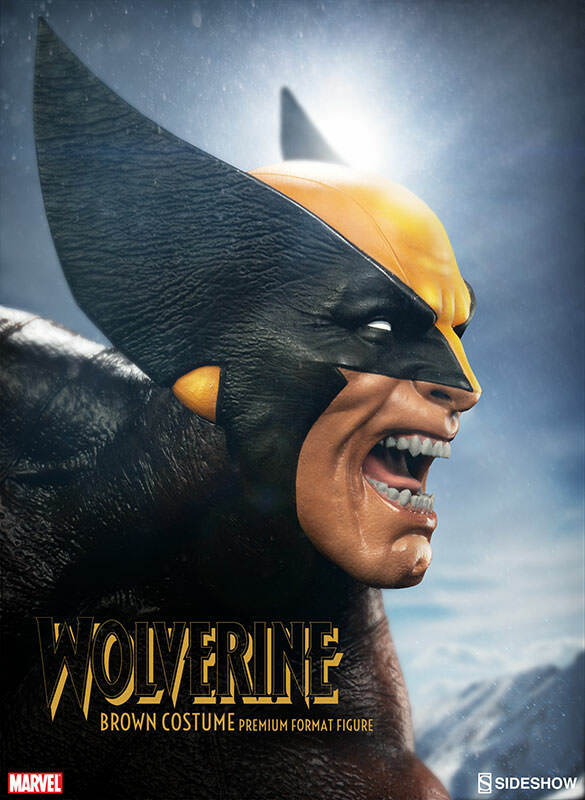 With Logan hitting the theaters this weekend, fans of Wolverine are getting rabid when it comes to nabbing anything related to the popular X-Man. 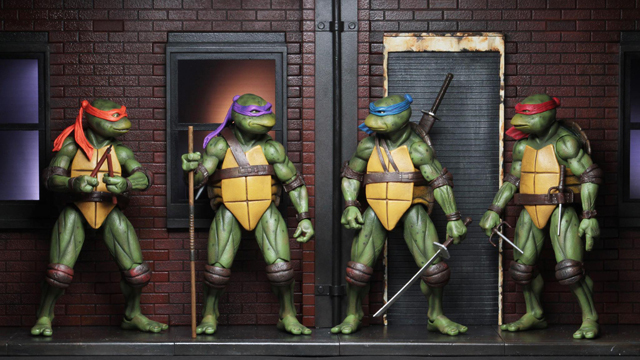 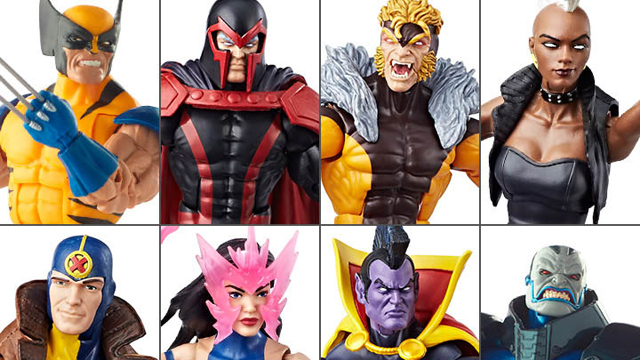 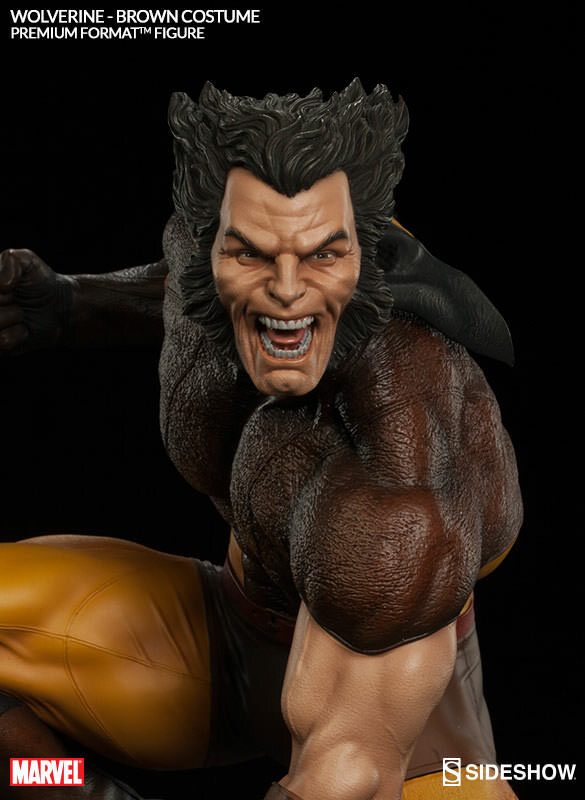 Well thanks to Sideshow Collectibles, fans can get their hands on this astonishing figure of the mutant right now. 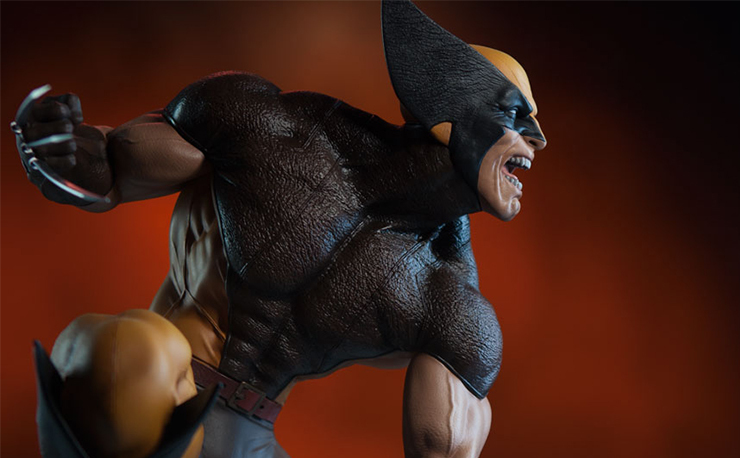 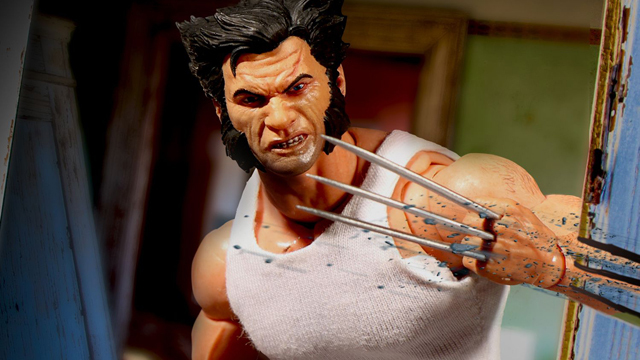 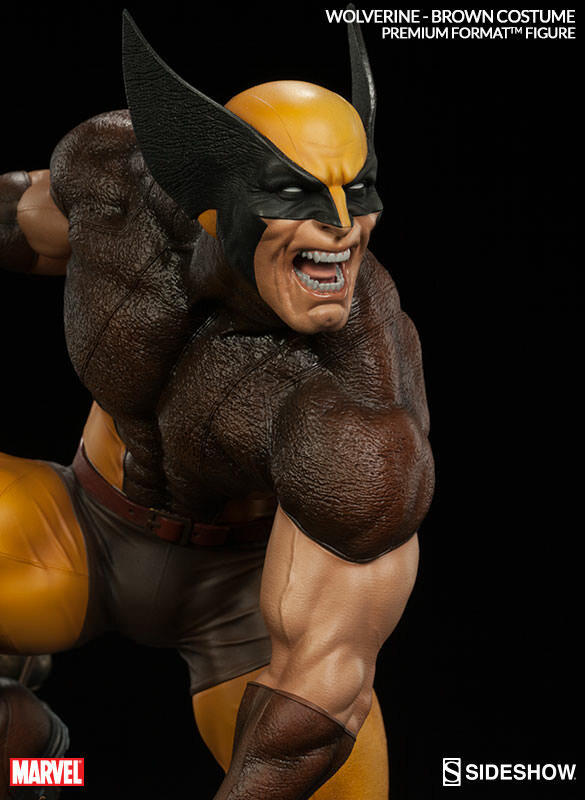 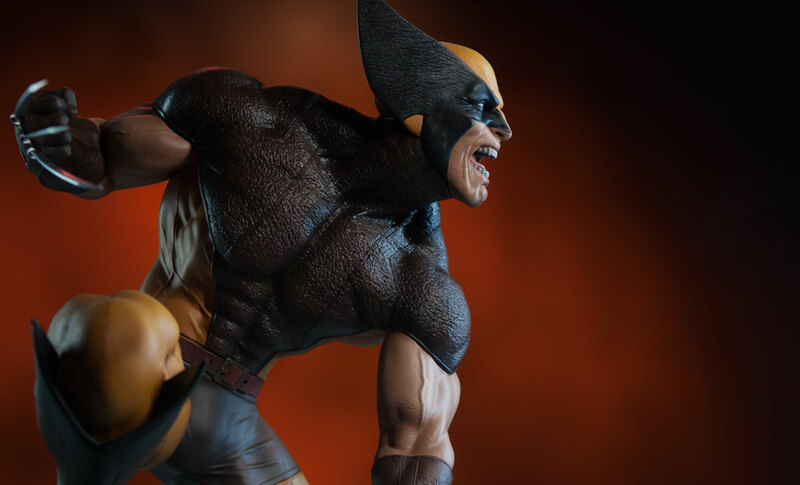 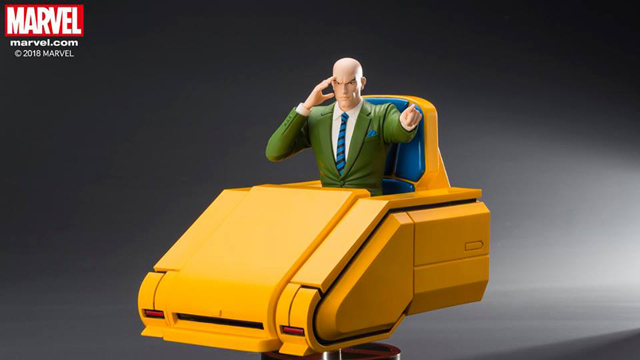 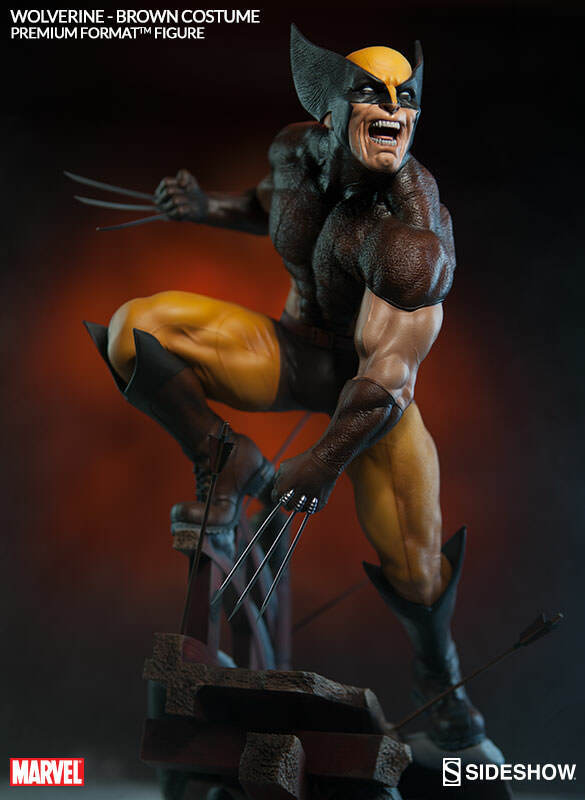 This Premium Format Figure depicts Logan in the brown costume designed by legendary artist John Byrne that debuted way back in Uncanny X-Men #139. 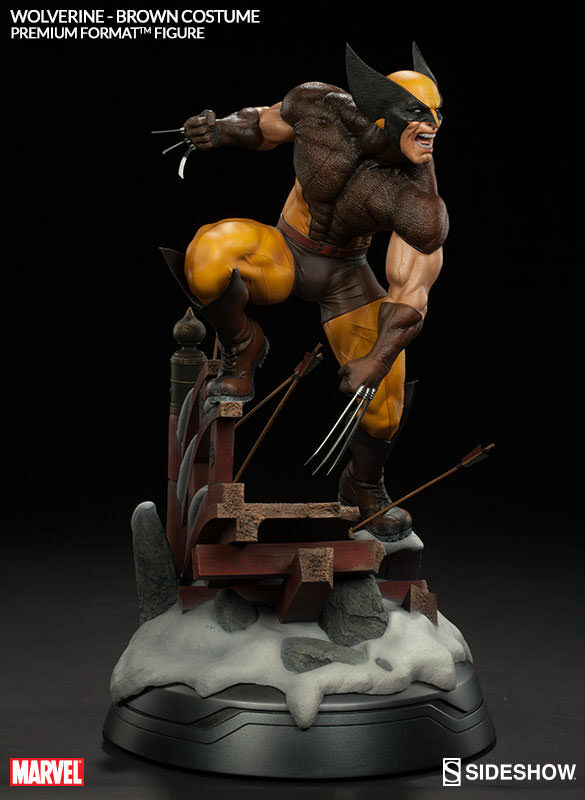 Painstakingly detailed to show Logan ready to pounce from a snowy bridge with admanatium claws fully extended, this figure also features a maskless alternate sculpt in case you want to show off his berserker range in full force. 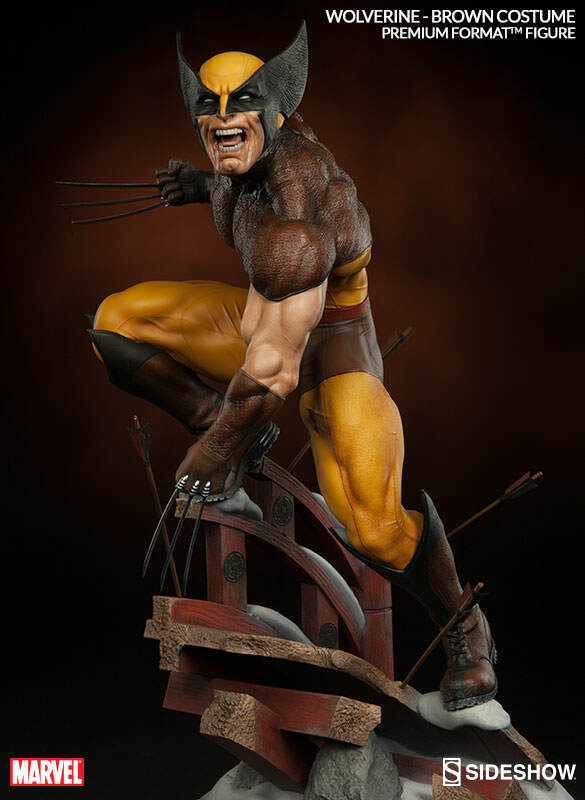 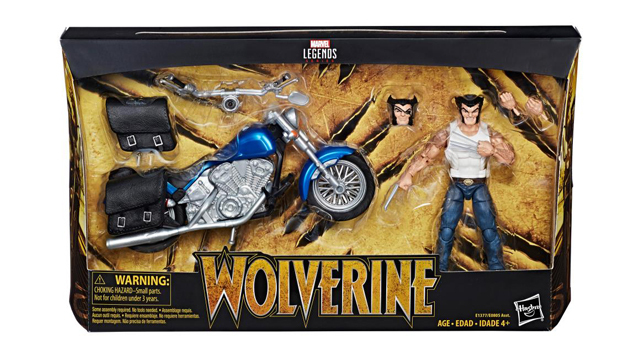 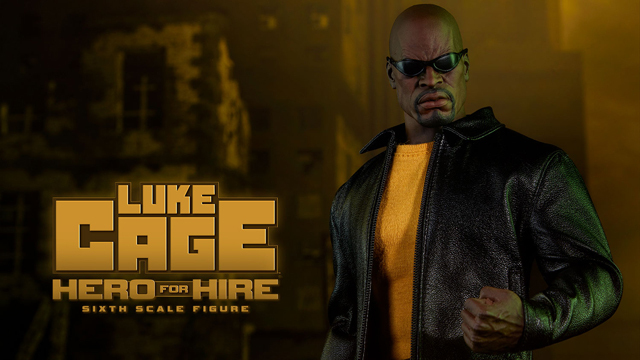 So rush to buy this figure right now for $479.99 because they’re extremely limited and everyone will be talking about Logan after this weekend, while looking to get their hands on all things Wolverine.